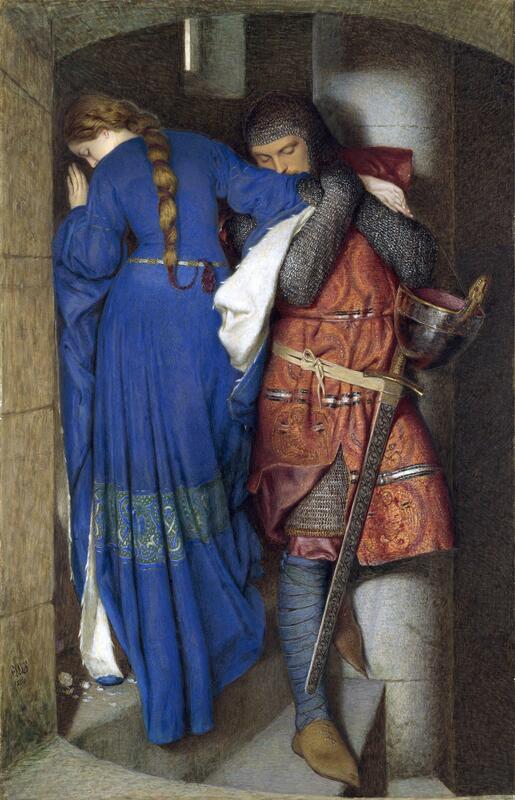 On February 14th, as part of the public programme for the National Gallery of Ireland exhibition Frederic William Burton: For the Love of Art, Lisa will participate in a special project entitled ‘Bad Romance’. If you’re looking for an alternative to Valentine’s night, this performance is for you. Folklore, ballads and storytelling were the inspiration behind many of the artworks in this exhibition, and many deal with the theme of unrequited love, heartbreak and bad romance – a recurring theme in Victorian art. Taking this as her starting point, for the duration of the exhibition, O’Neill will engage with the artworks and create new music in response. The culmination of the project is a very special live, one-off show, which will include the first public performance of the new music created as well as a selection of songs from O’Neill’s stellar catalogue to complement the theme of Bad Romance. Held in the evocative surroundings of the new Gallery Courtyard, this event promises to be totally unique and the antithesis of the Hallmark holiday! Get tickets here. Doors open at 6.30pm, and the performance will begin promptly at 7pm. Drinks are included in the ticket price and will be available before and after the performance. We send very occasional emails with news about Lisa. If you would like to join the list, please click here to sign up via Mailchimp!